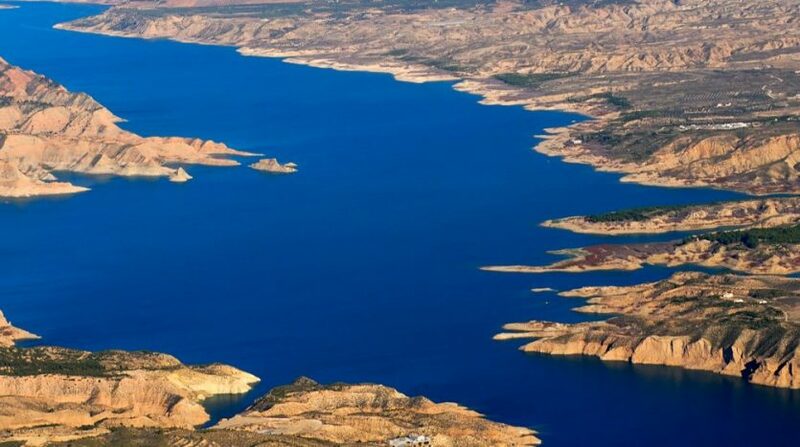 ♦ Lake & mountain setting in the Altiplano region of the Granada province. 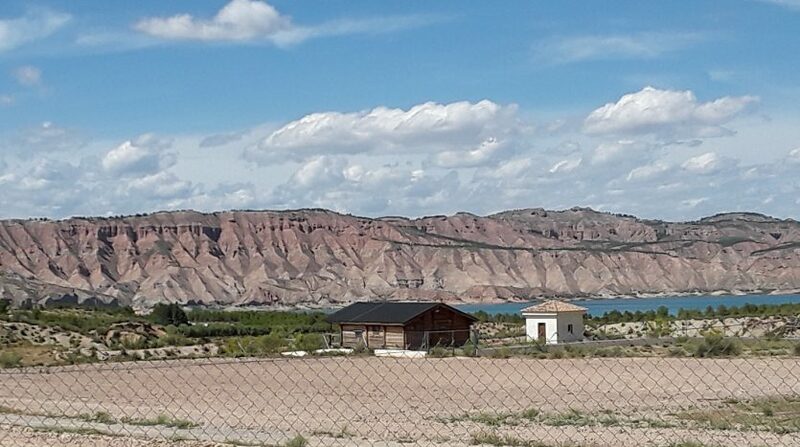 ♦ Nestled into the dramatic landscape of the area – given an almost lunar appearance because of the unique red rock formations. 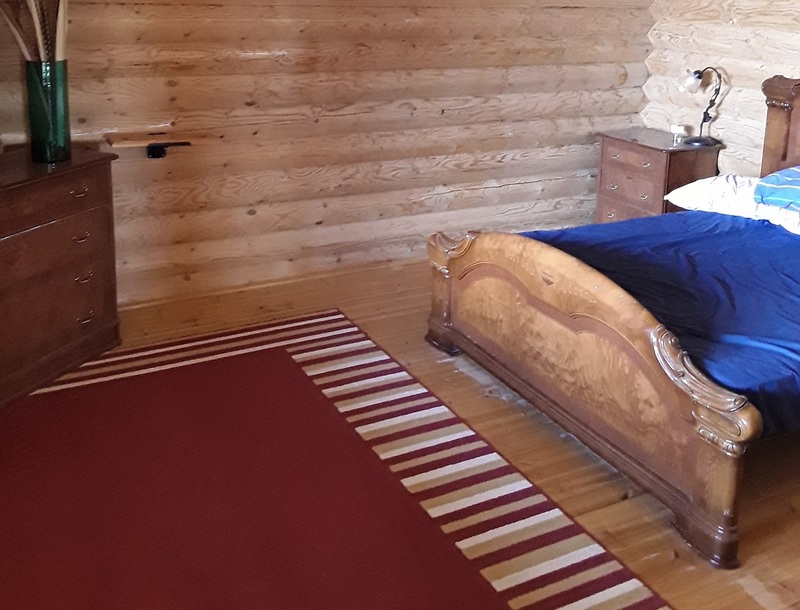 ♦ From the log chalet and land surrounding it, the Negratin lake can be seen. 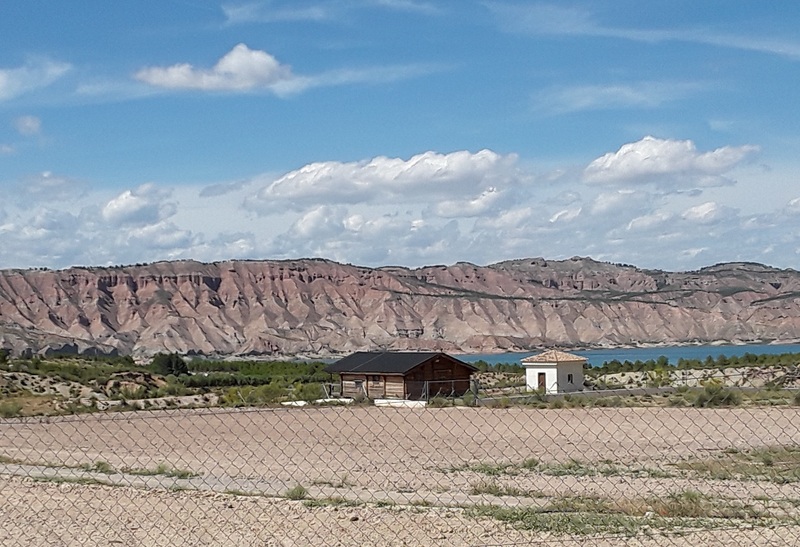 The lake/reservoir is huge and very popular for non motorised water sports. 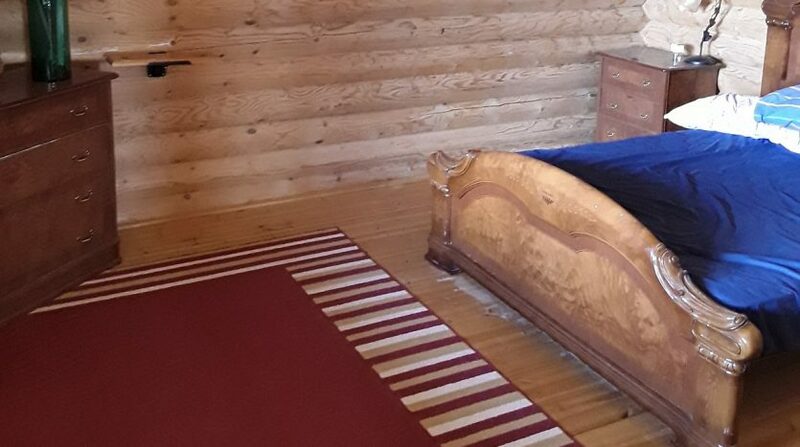 ♦ A magnificent view of the entire Jabalcon mountain range can be enjoyed from the property. 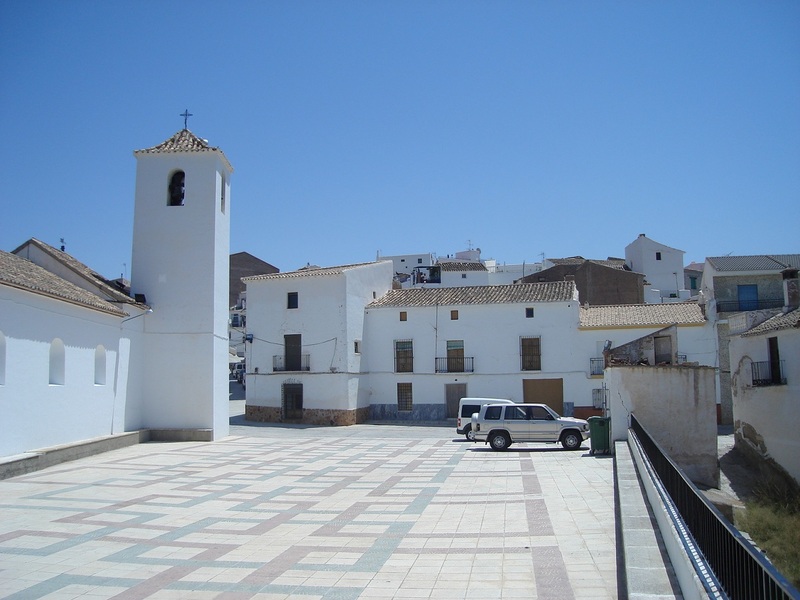 ♦ Just 4km to Freila village which is a very historic pueblo blanco (white village) surrounded by a Moorish wall dating back to the 12th and 13th century with a ruinous hilltop fort to complete the picture. 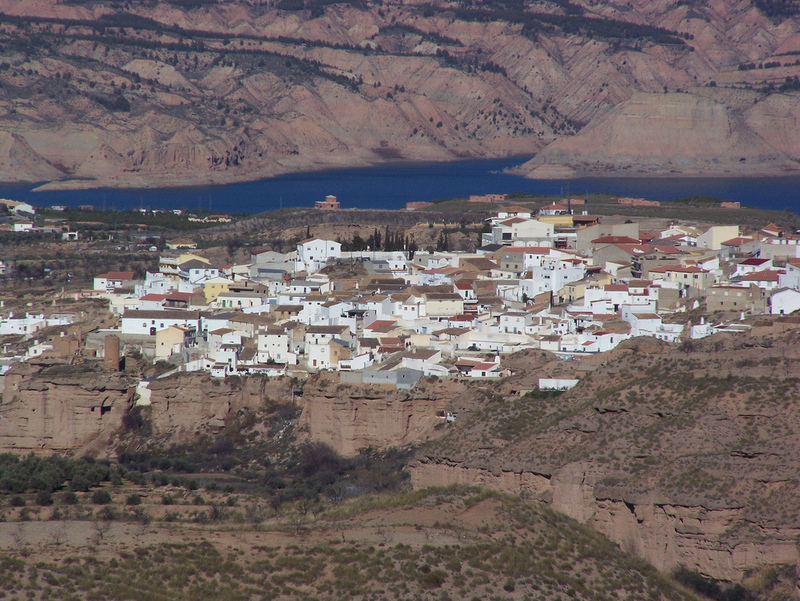 There are many cave houses in the village, plazas, a church, bars, restaurants, shops medical centre, weekly market – everything needed for every day living. 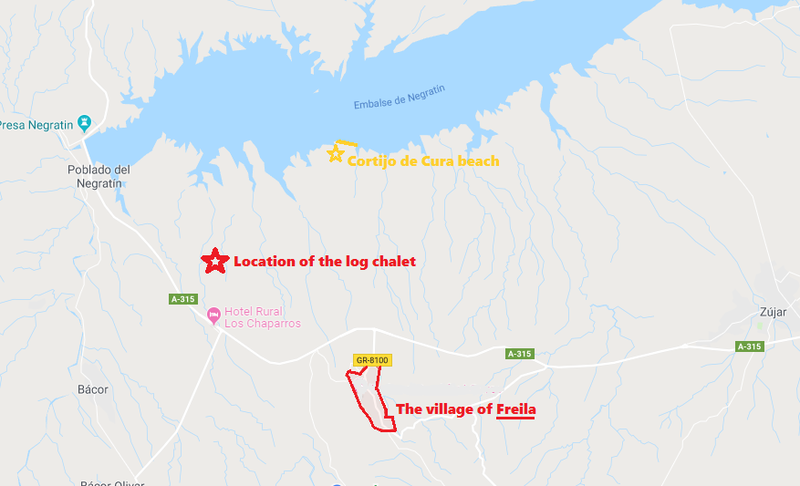 There are approximately 1,000 inhabitants in Freila. 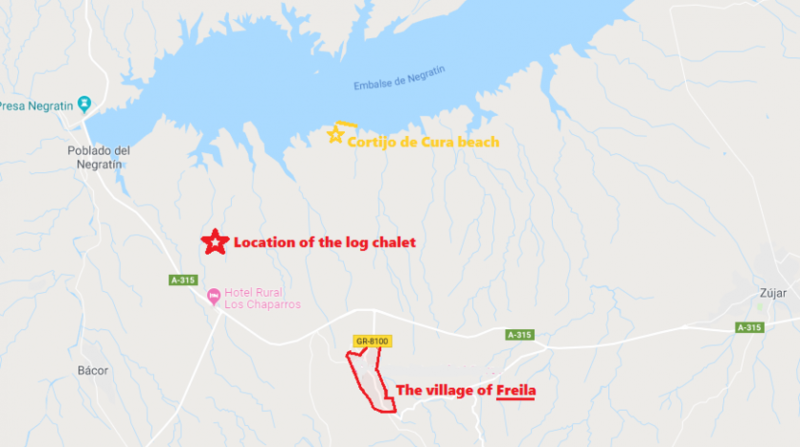 ♦ Only 6km via a good road brings you to the local lake beach of Cortijo la Cura where there are sun beds, parasols and a beach bar/restaurant. 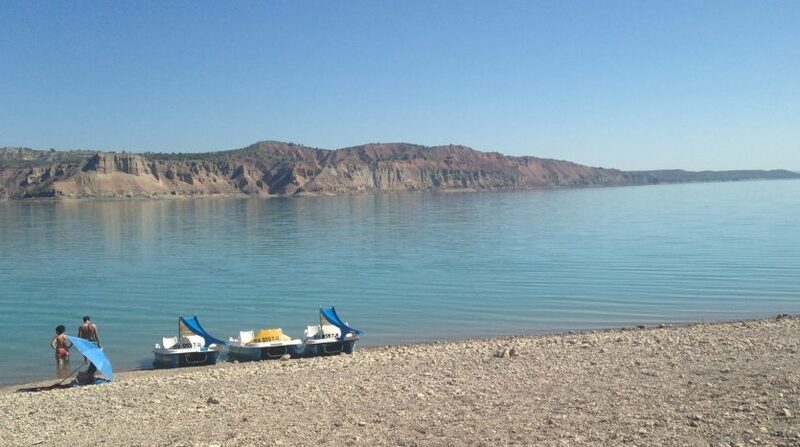 Canoes, kayaks, pedalos and sailing dinghies can be hired from here. The beach is shingle and spacious. 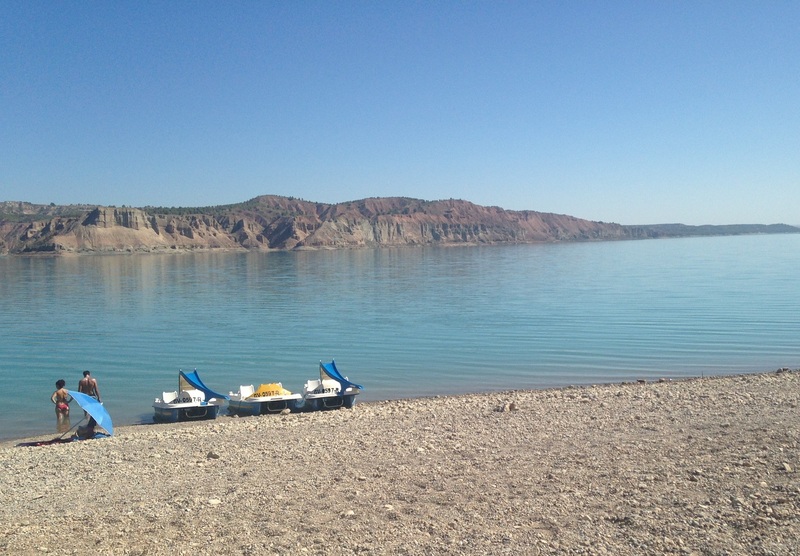 On the beach, there is somewhere for everyone to enjoy the sun and water in peace or with more of a buzz of activities close by. 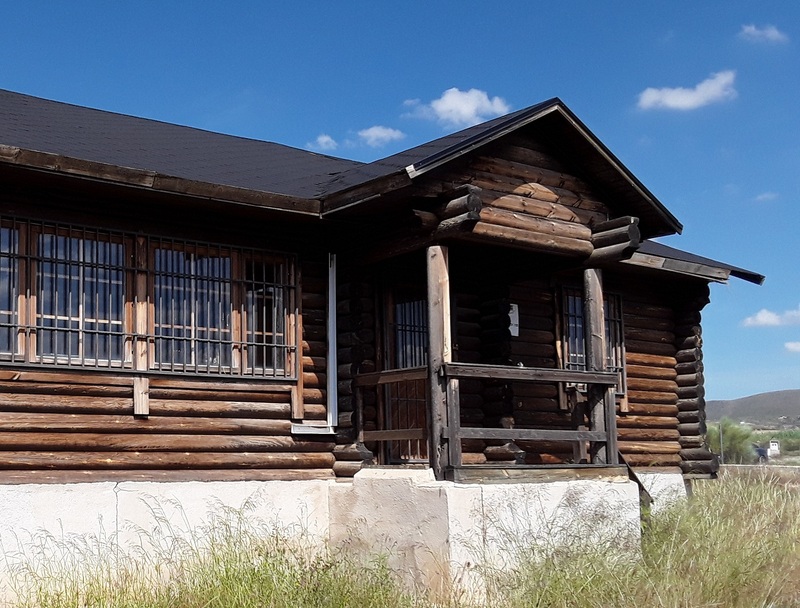 ♦ An easy 1km flat walk and you reach, Hotel Rural Los Chaparros where there is a bar and restaurant open to the public. 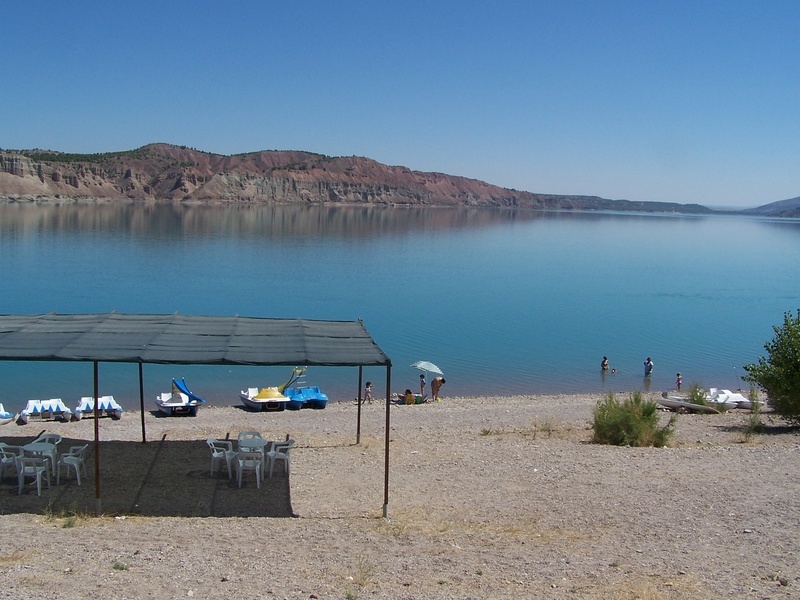 ♦ The entire area is flat which makes walking or cycling easy. 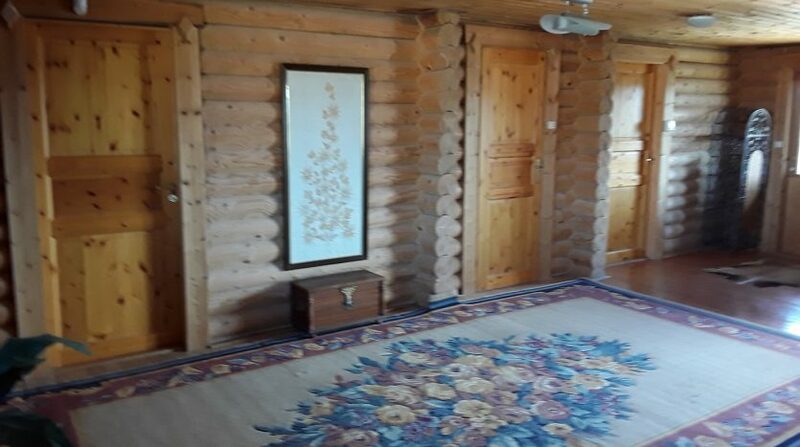 ♦ The log chalet (often known as log cabins) is a spacious with a built size of 147M2. 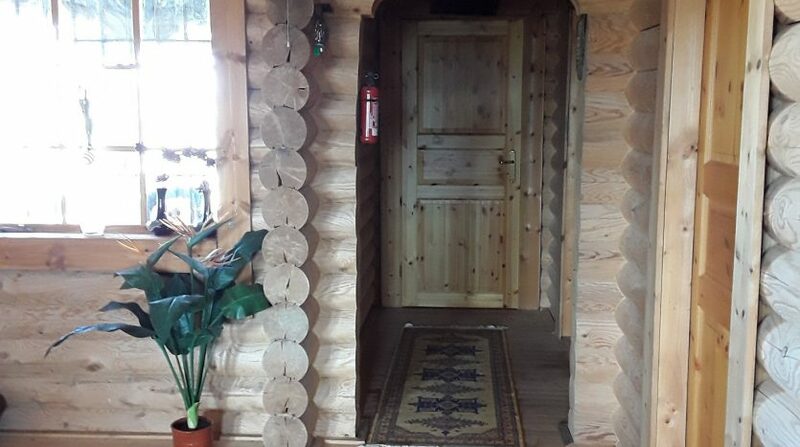 ♦ The wood the chalet is made of is high quality Canadian logs that are fully treated against heat and rain. 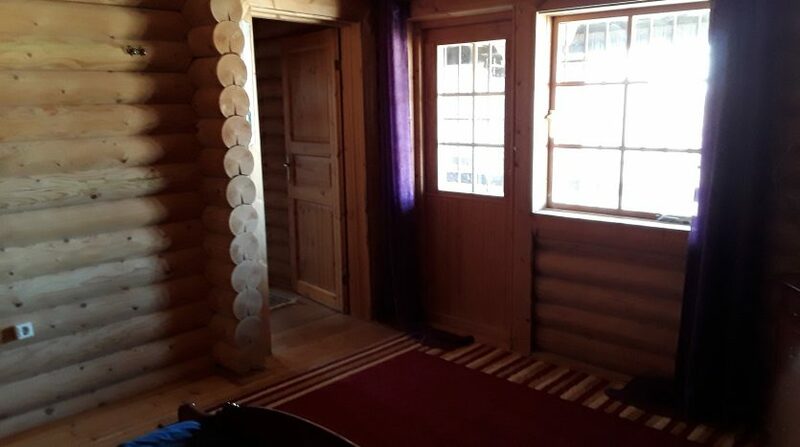 ♦ The chalet is fully insulated against hot and cold weather. 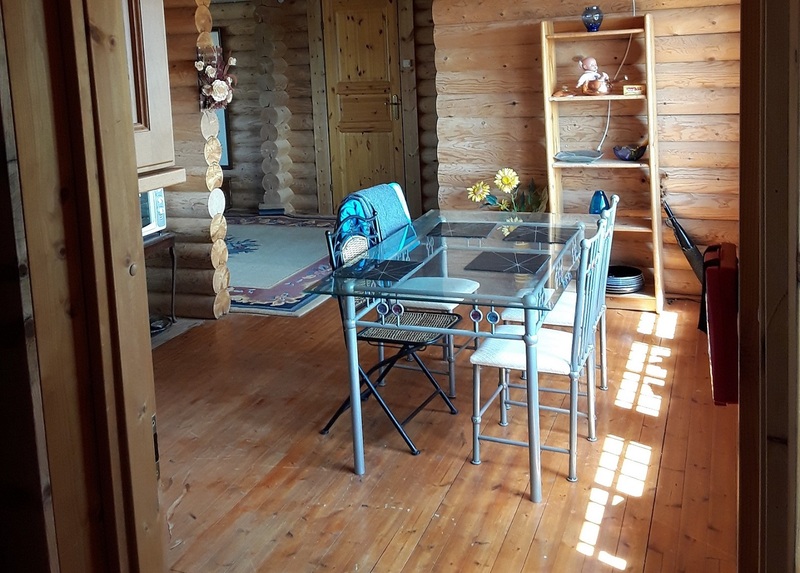 ♦ The chalet is light and bright with windows that welcome the outside in. 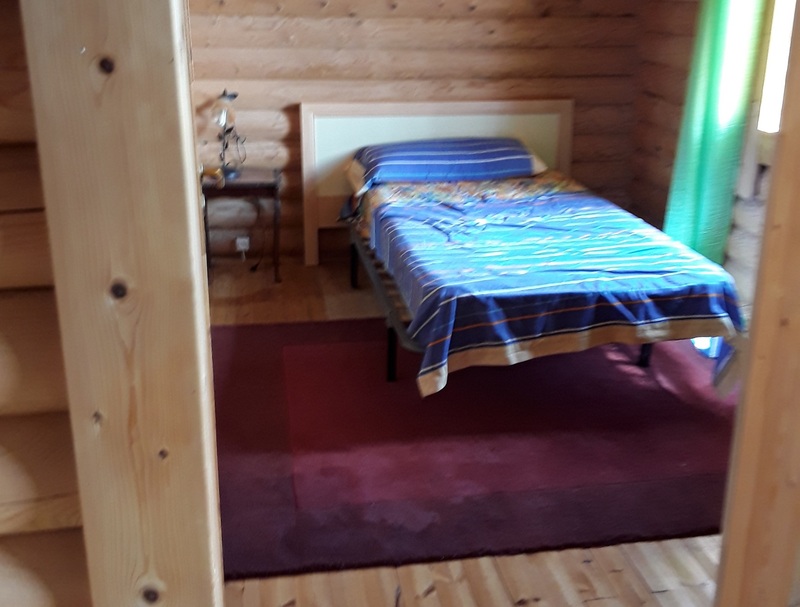 ♦ The chalet has 3 bedrooms and 2 bathrooms. 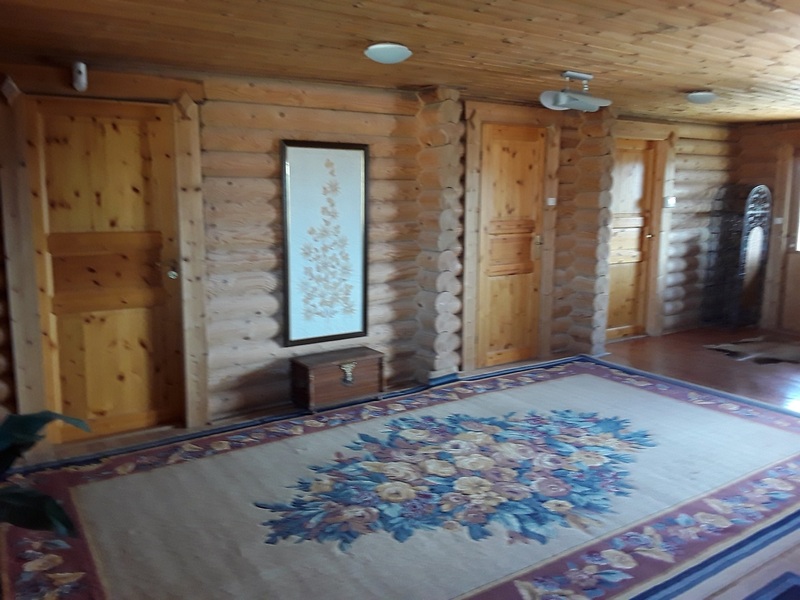 ♦ There is a very spacious L shaped living area which is currently very under utilised with a vast area used as a reception hall. 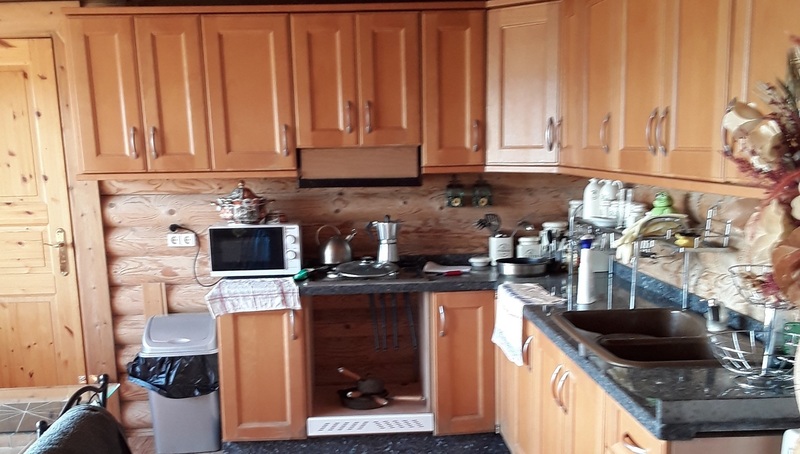 ♦ The kitchen/dining room is large with a fitted kitchen and dining area spacious enough for a family size table & chairs. 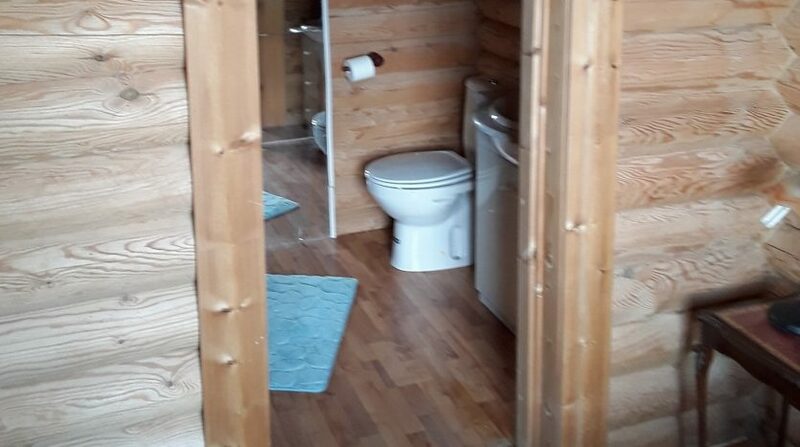 ♦ One bedroom has an en-suite. 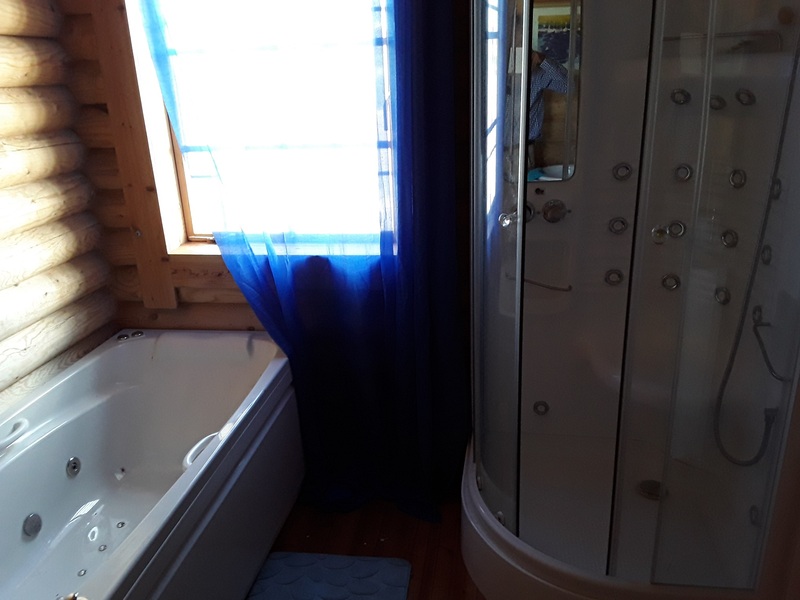 ♦ The family bathroom has a full length Jacuzzi bath and separate Spa shower. 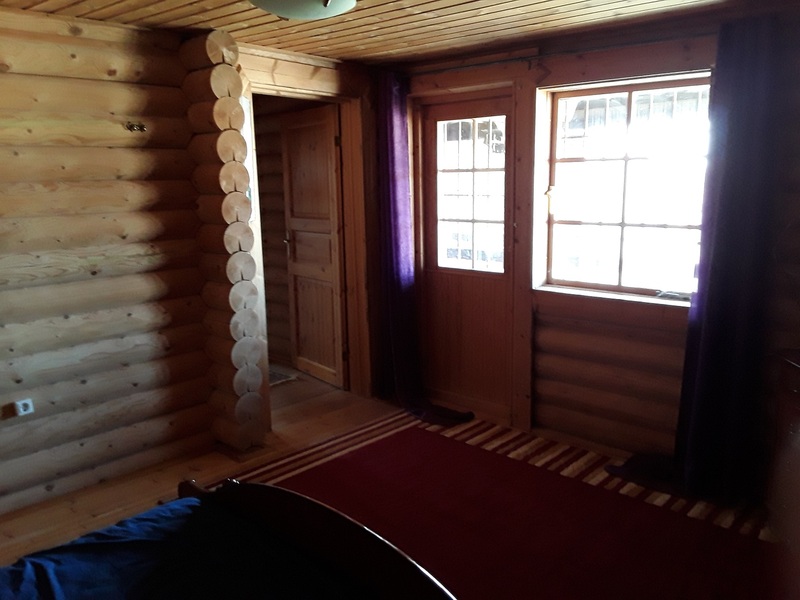 ♦ One of the bedrooms has a door that leads outside onto the balcony. 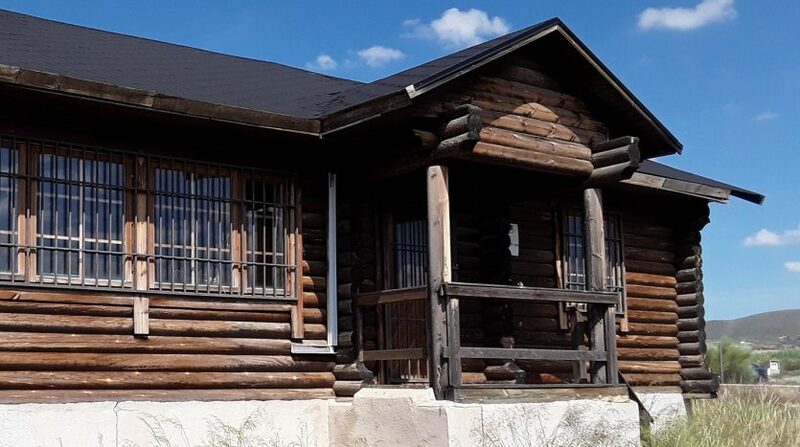 ♦ The huge 50,700M2 plot has a portion of it fully fenced and gated around the log cabin. 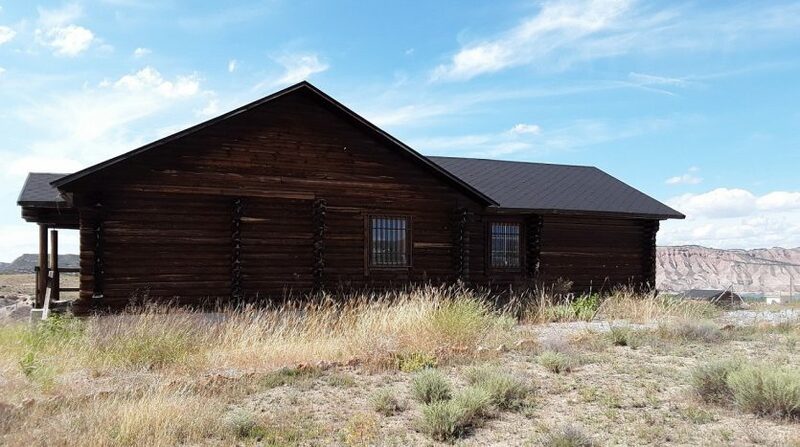 The fenced area is currently laid to gravel and also left to nature. 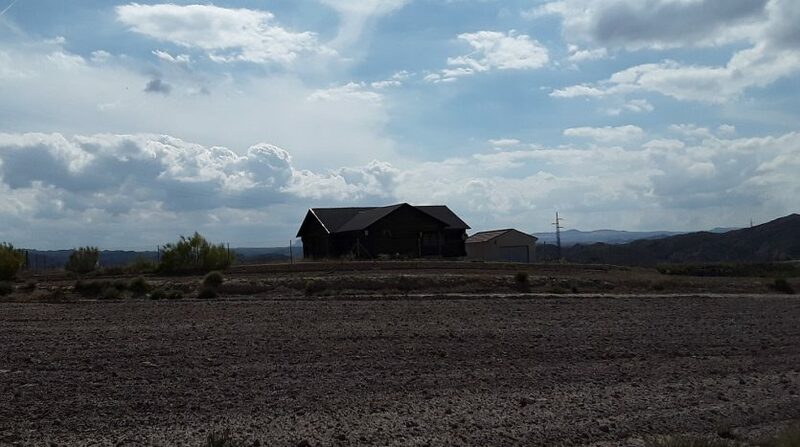 However, a low maintenance garden could be created if desired. Equally, hedging could be cultivated around the fence to provide some privacy if preferred. ♦ Next to the log chalet is a block built, tiled roof & metal door garage/store room of 39M2. This is very useful for the storage of a sailing dinghy and trailer or similar. 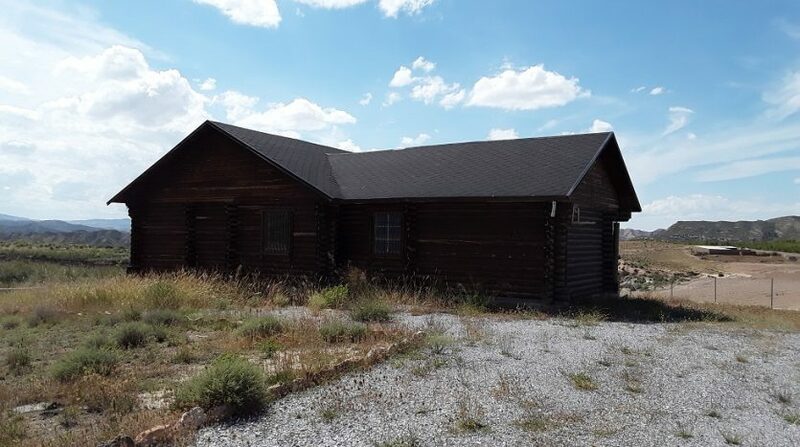 This outbuilding is within the fenced and gated portion of the land. 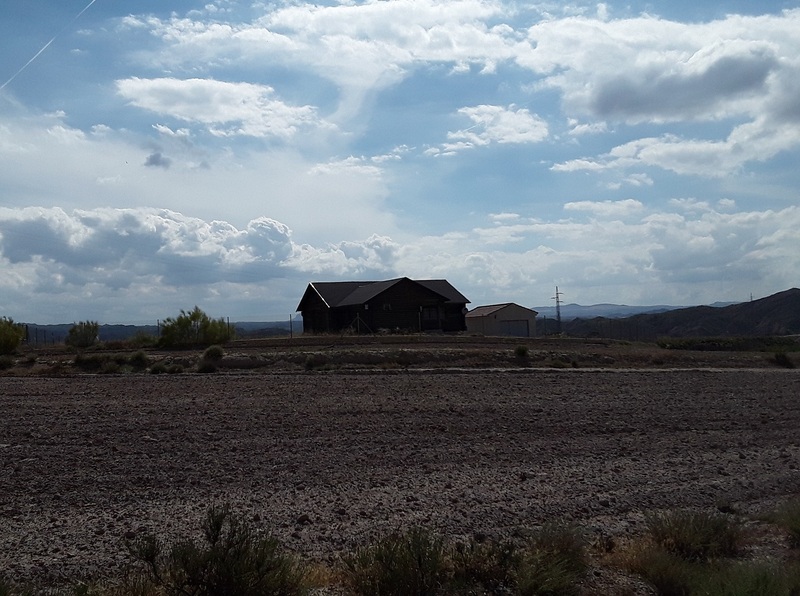 ♦ The large town of Baza is only 19 mins’ drive away and here you will find major supermarkets and most things you will need for modern day living. 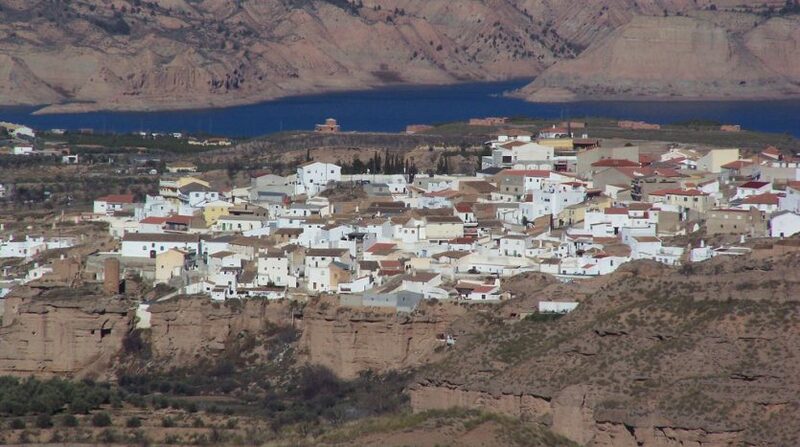 ♦ Natural Park of Baza (Parque Natural Sierra de Baza) is only 18 mins’ drive away. 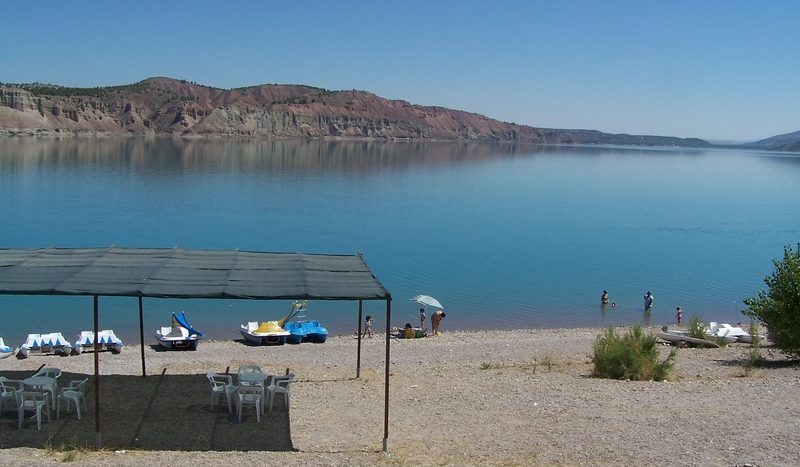 Here there are walking trails and every activity for all outdoor enthusiasts. 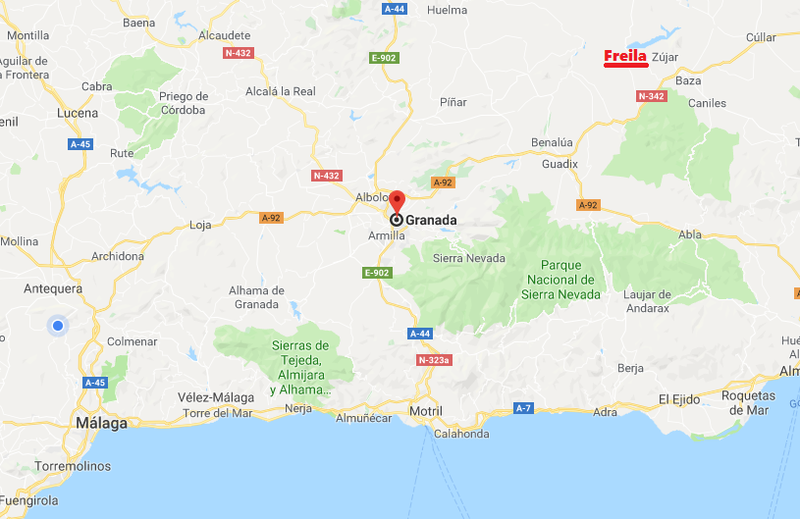 ♦ Granada city & the famous Alhambra Palace are 1 hr 10 mins’ drive. ♦ Skiing in the Sierra Nevada is 1 hr 20 mins’s drive. 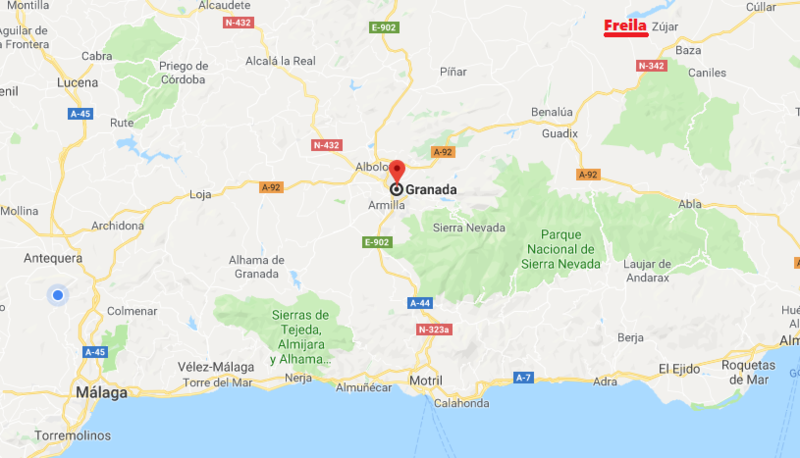 ♦ Granada airport is 1 hr 25 mins’ drive. ♦ The coastal strip at Vera is 1 hr 25 mins’ drive away where famous fish restaurants can be found. 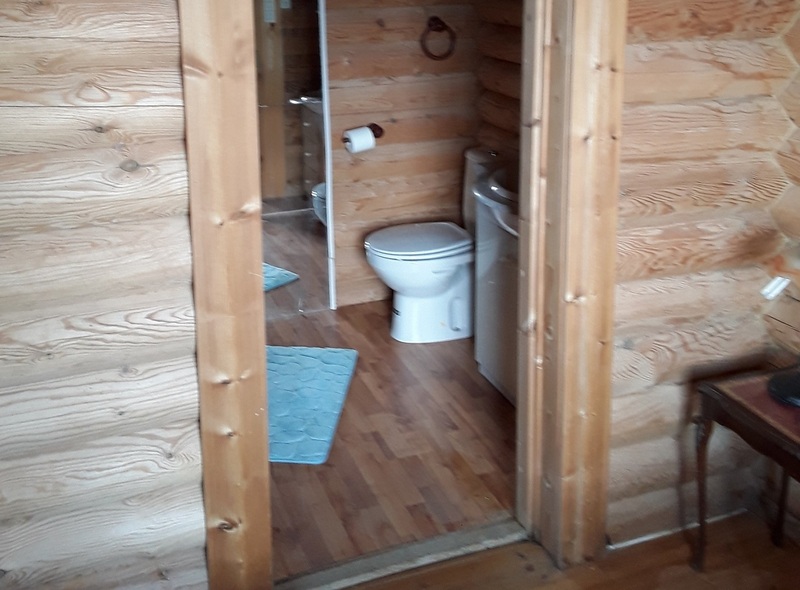 What could the log chalet be used for? 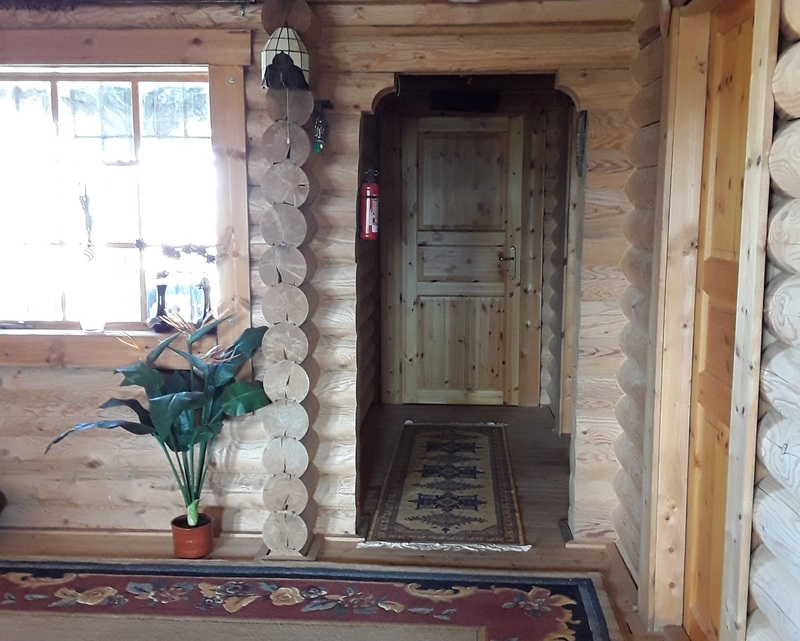 ♦ Of course, the log chalet could be lived in year round, especially if a wood burning stove were to be installed for the cooler winter evenings. 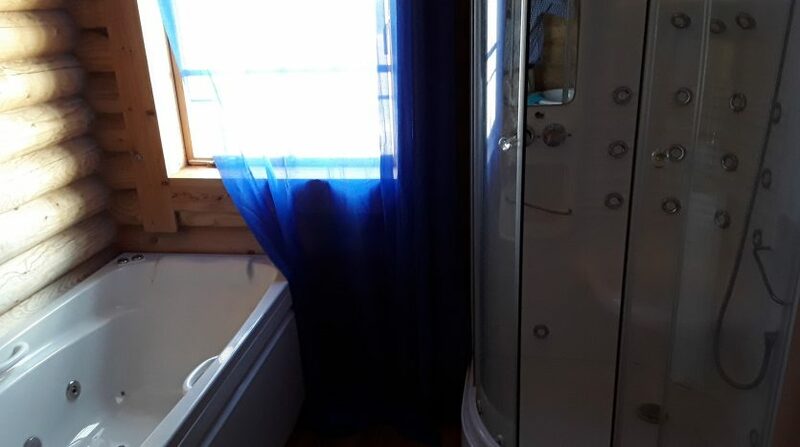 Even air-conditioning units could be installed for year round comfort. 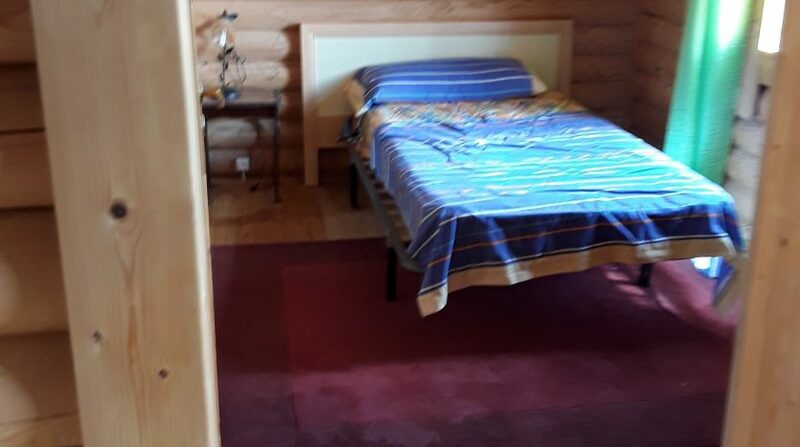 ♦ The chalet is in the perfect location for a holiday home to use personally and rent out. 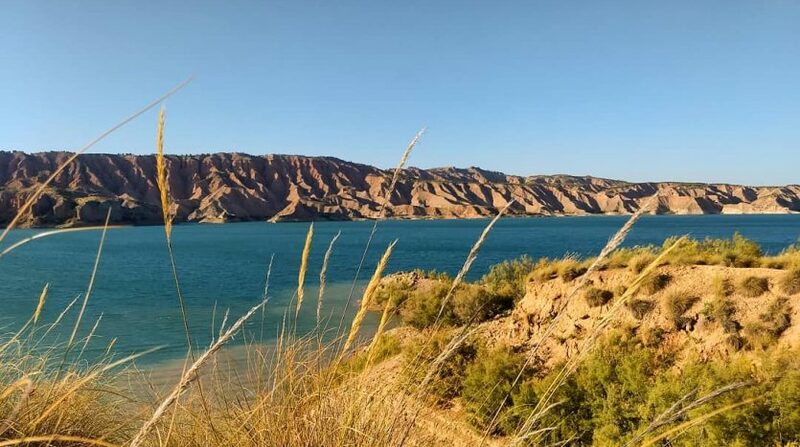 The immediate area is set up for tourism with hotels, bars and restaurants, the lake beach, water sports and local natural parks ideal for walking, mountain biking, bird watching, rock climbing and more. 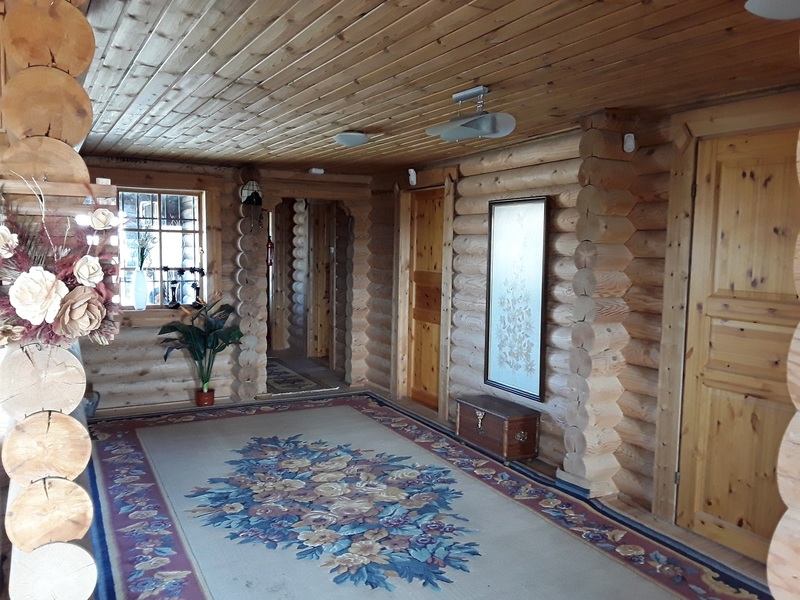 ♦ The log cabin is a rather unique holiday rental option in Southern Spain and would likely be very popular on the holiday lettings websites such as Airbnb. 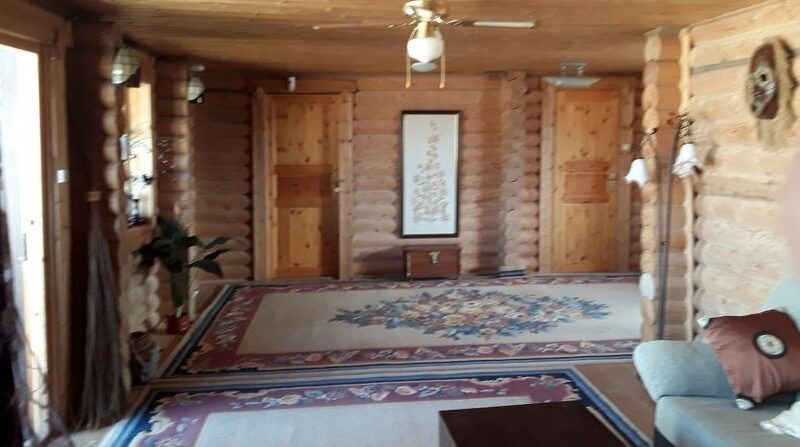 If it were fitted out really well, this chalet could become a very good ‘money spinner’ via holiday letting income. 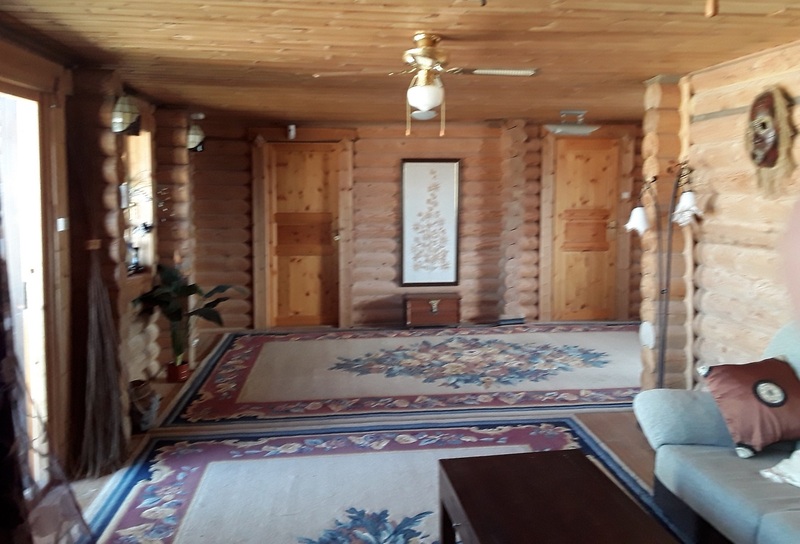 ♦ Year round holiday letting is a real possibility with this log chalet because of… Historic and pretty Freila village so close, a lake beach equally close by and a fabulous natural park under 20 mins’ drive away. These things alone are sufficient for most holiday makers. 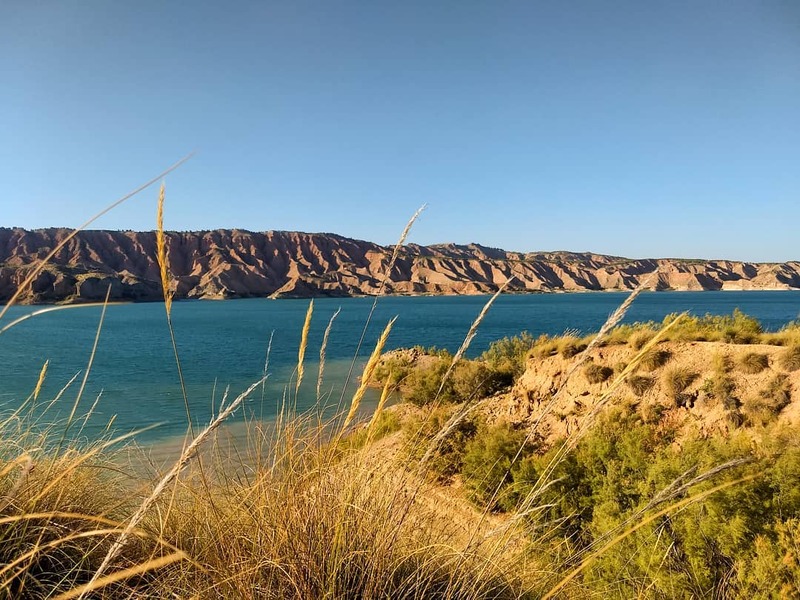 However, add Granada city & the Alhambra Palace, snow/skiing in the Sierra Nevada and the Mediterranean Sea/coast accessible in a little over 1 hour – the location is perfect for year round holiday letting. 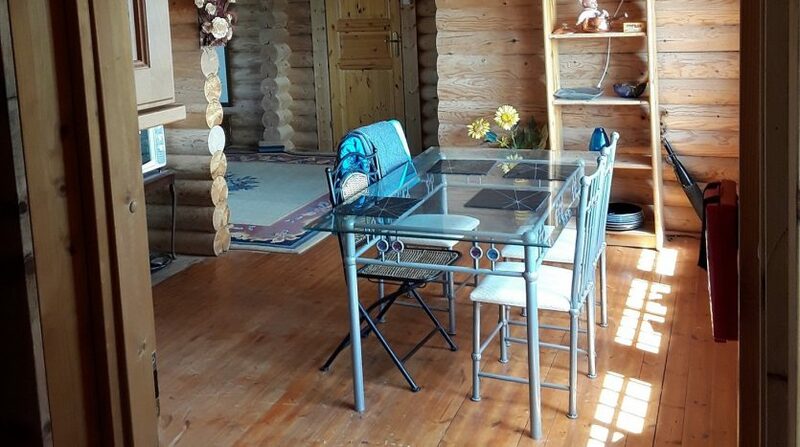 ♦ A buyer’s lawyer can very easily obtain a holiday rental licence for the log chalet which would make holiday letting legal and official. 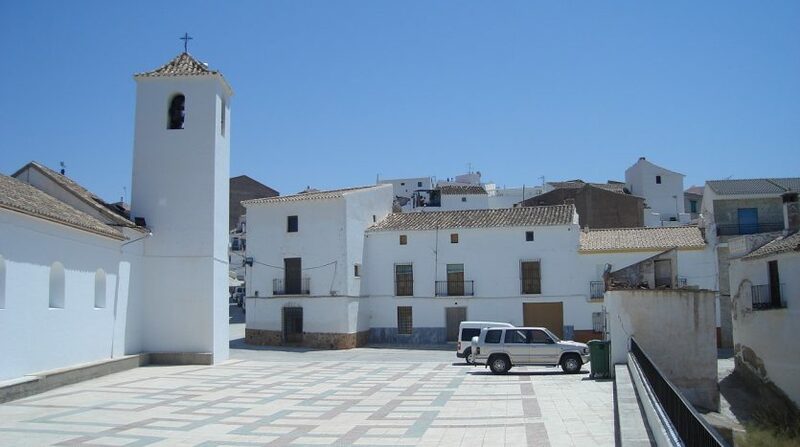 ♦ The legal paperwork for this property has been recently up-dated by a reputable legal firm called, Del Prado (Nerja office). 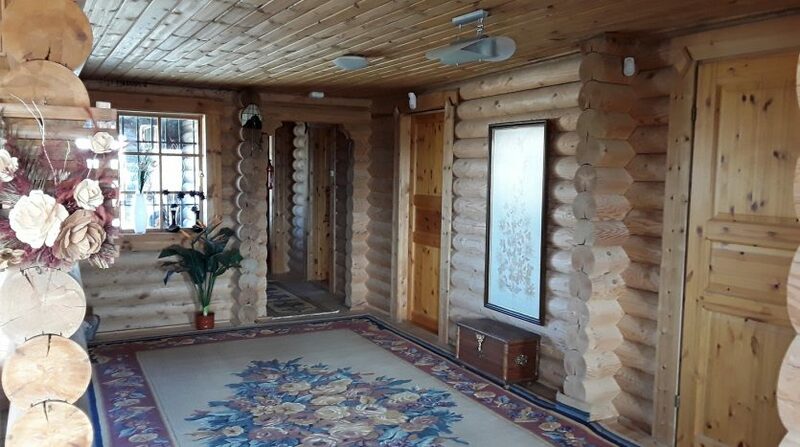 They are available to answer questions you may have about this log chalet. 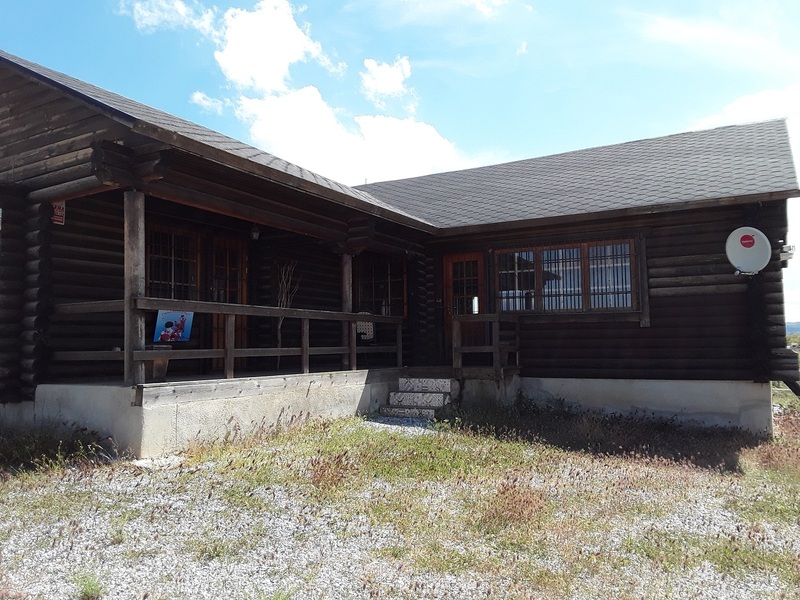 ♦ In the first instance, Creative Property Marketing are managing the advertising campaign for the sale of the chalet and will respond to your initial enquiry. 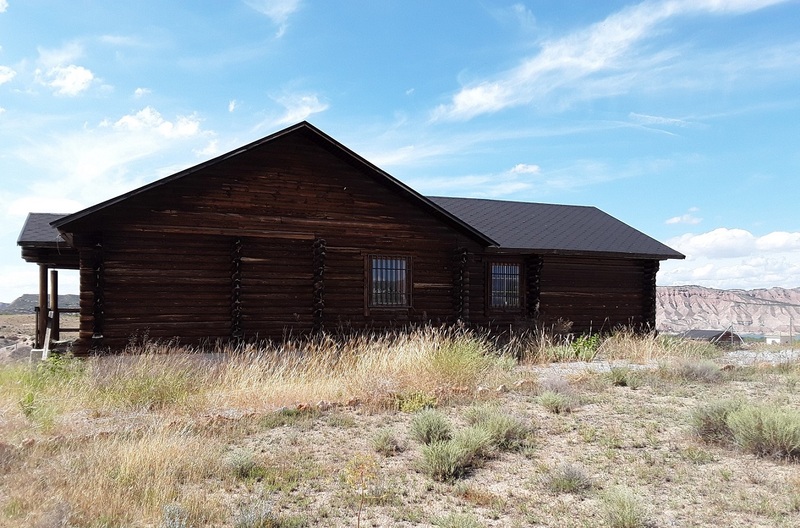 Prospective buyer’s interest will be passed on, therefore avoiding estate agency commission being involved in the purchase. 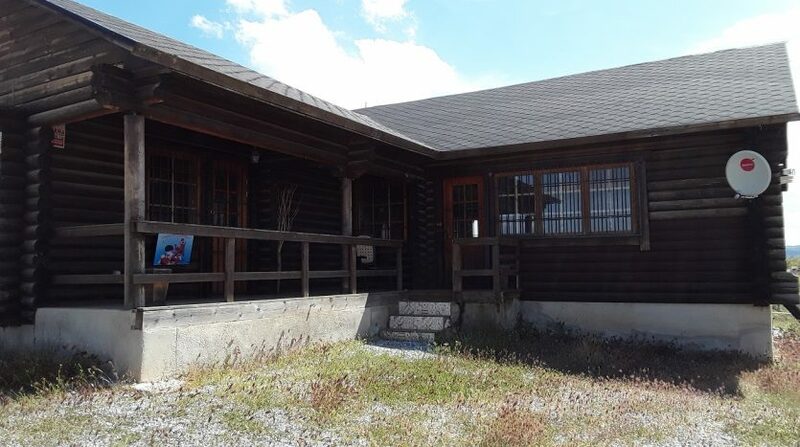 The chalet can be purchased ‘direct from owner’ with the assistance of the seller’s lawyer. 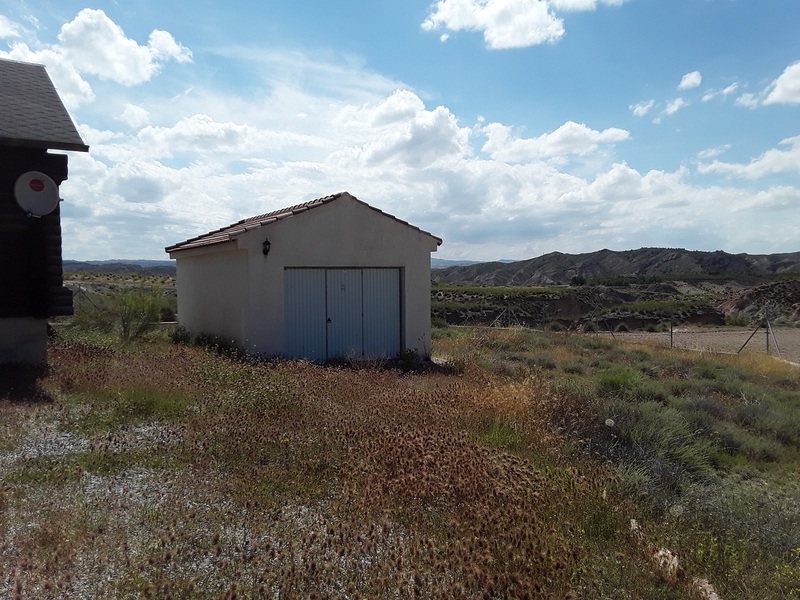 2 bedroom cortijo set in 4,000M2 of land surrounded by olives, almonds and unspoilt countryside yet within walking distance of Almegijar, Granada. 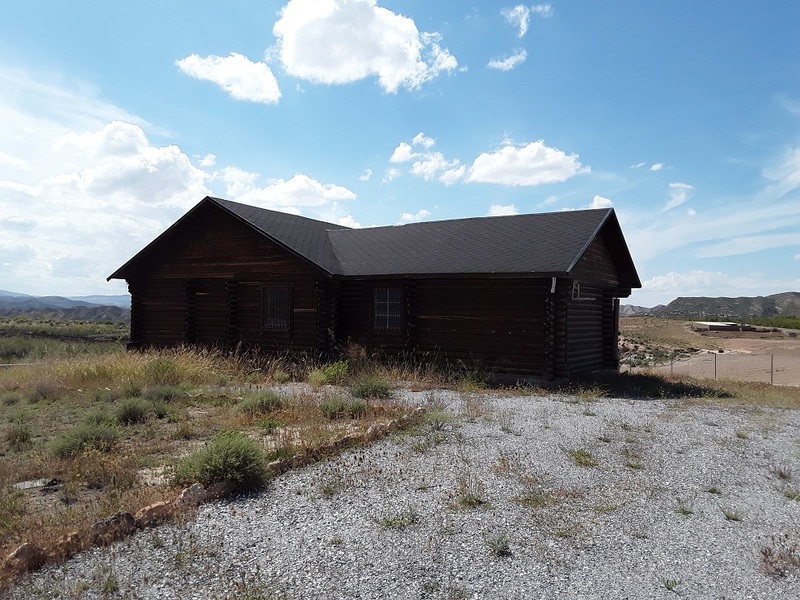 Great value for money, lots of potential and plenty of peace but not isolated.